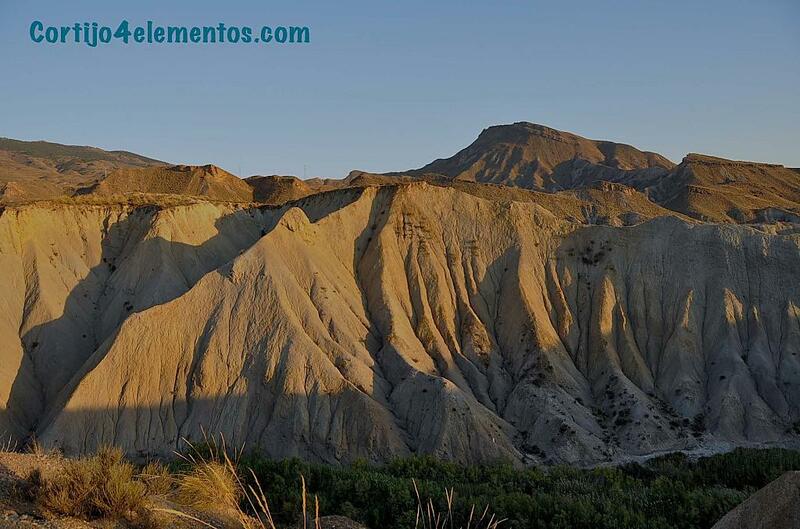 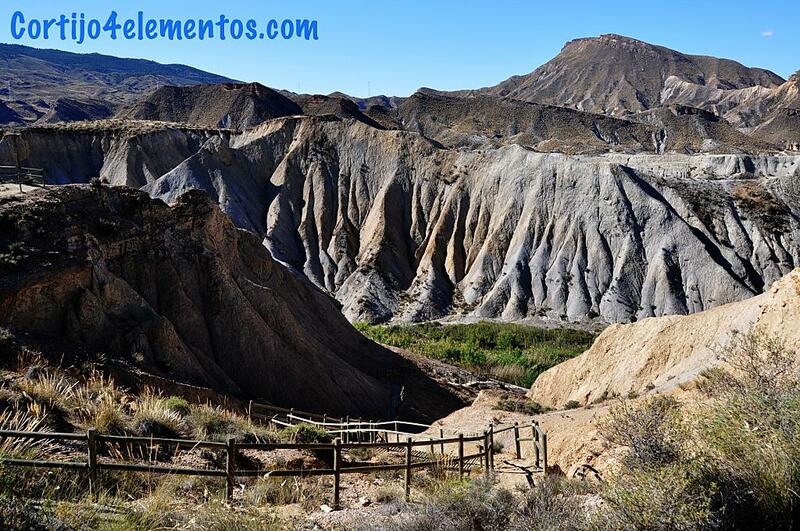 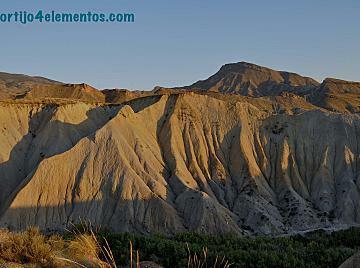 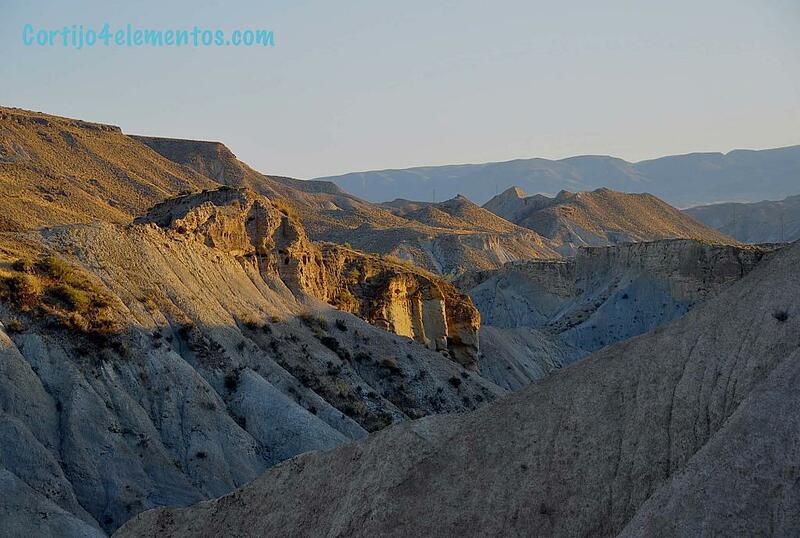 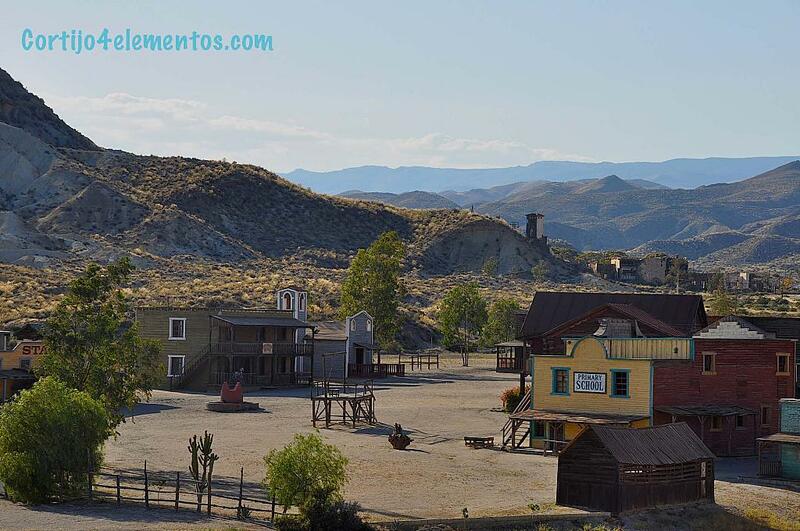 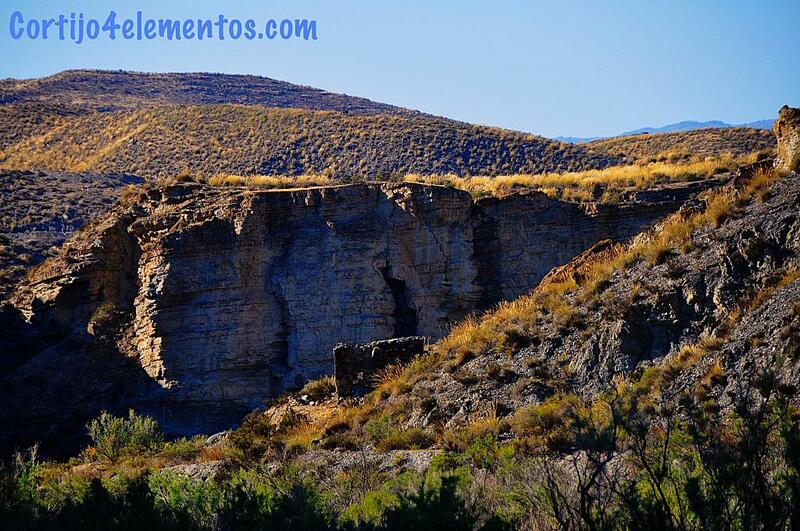 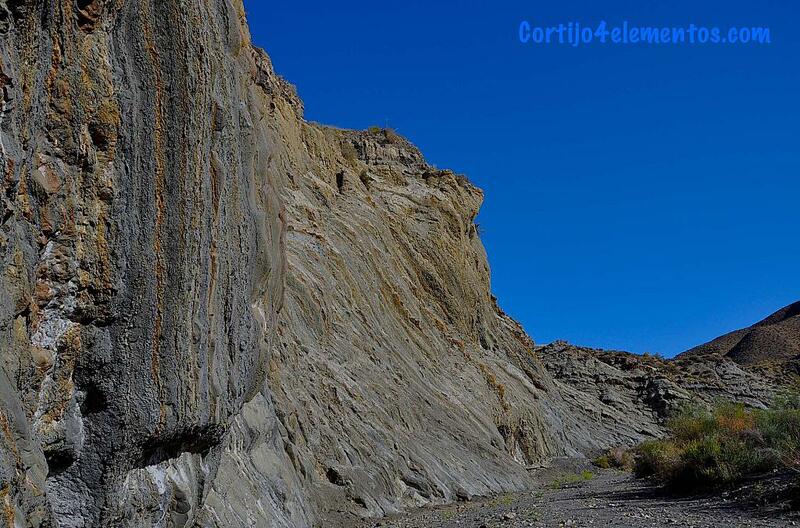 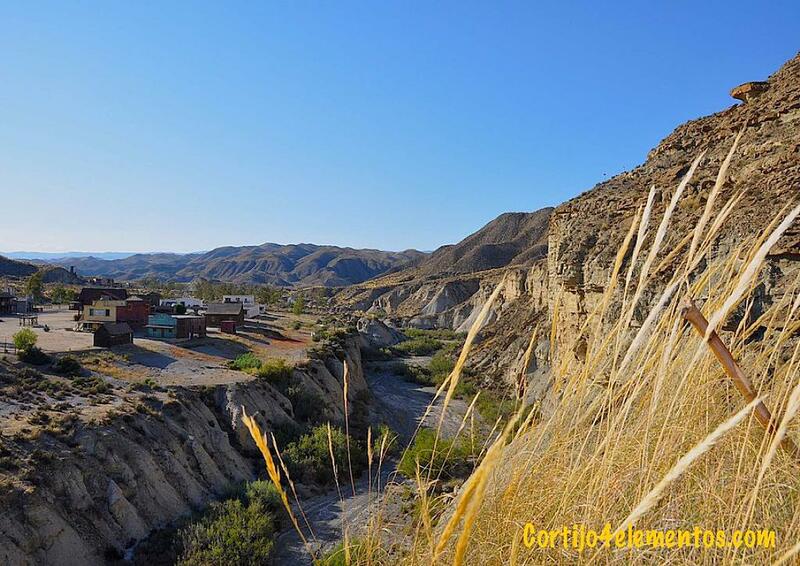 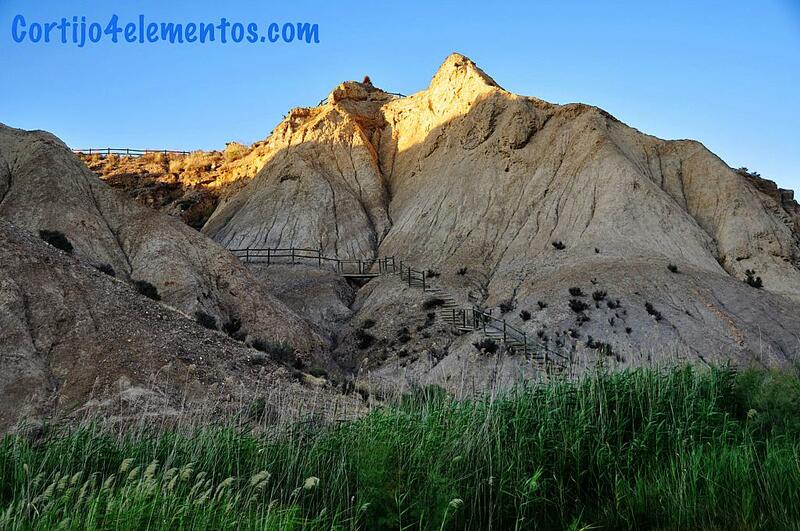 The Tabernas Desert Natural Park is considered to be the only real desert area of the entire European continent and its scenery is tremendously stimulating and startling. 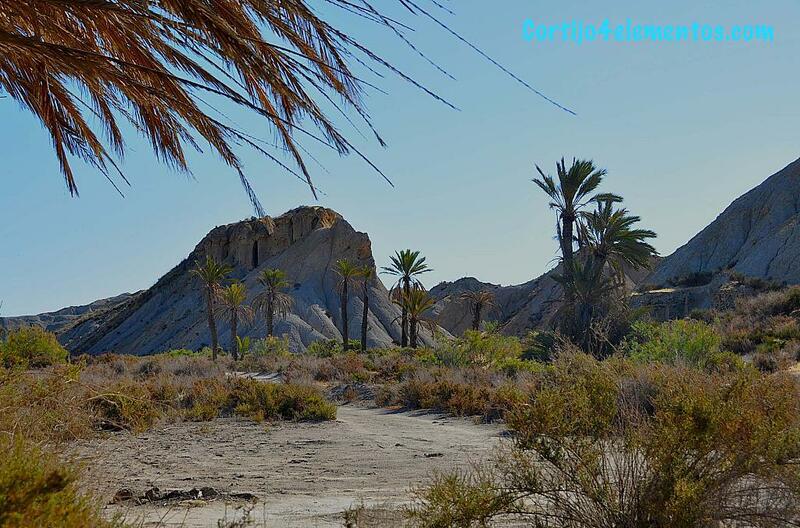 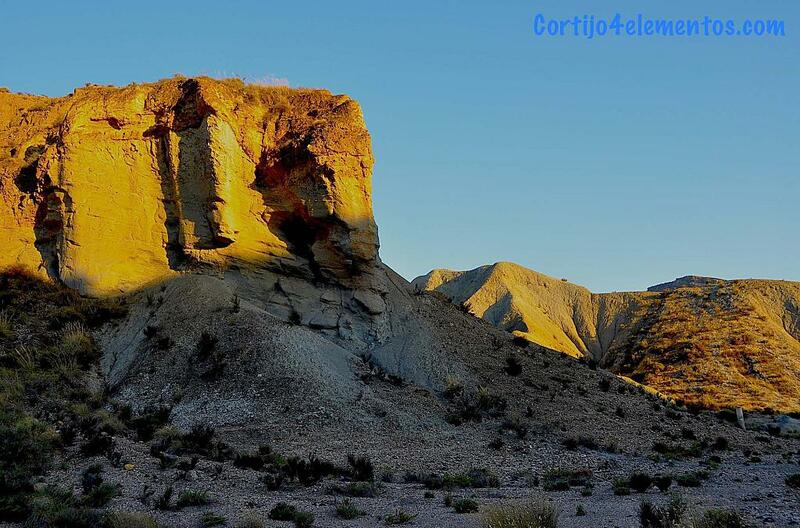 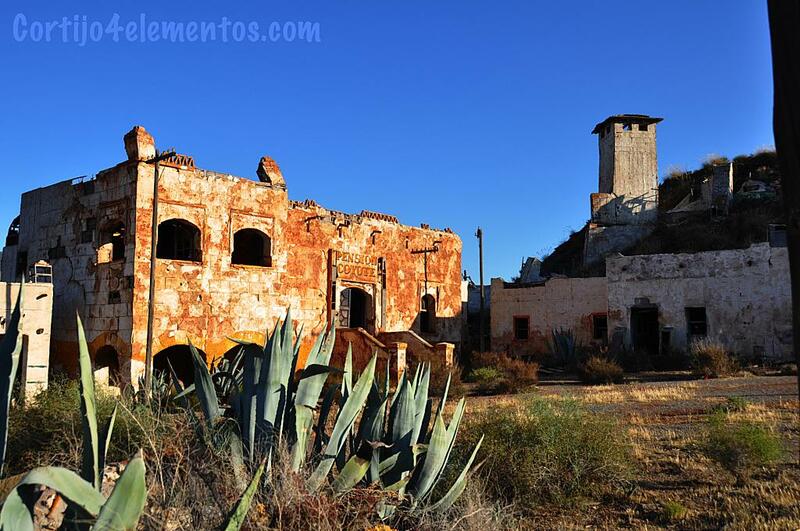 Was the main scene of shooting films in the province of Almería when this was known as "The European Hollywood" in the years 60 and 70. 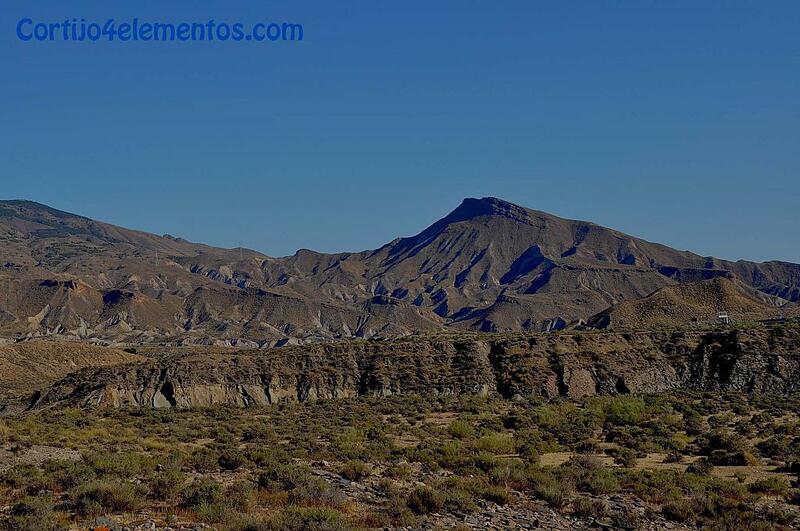 Before arriving to Tabernas there is the circuit of the motorcycle.